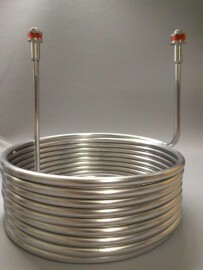 Designed for use with any of our FVs. 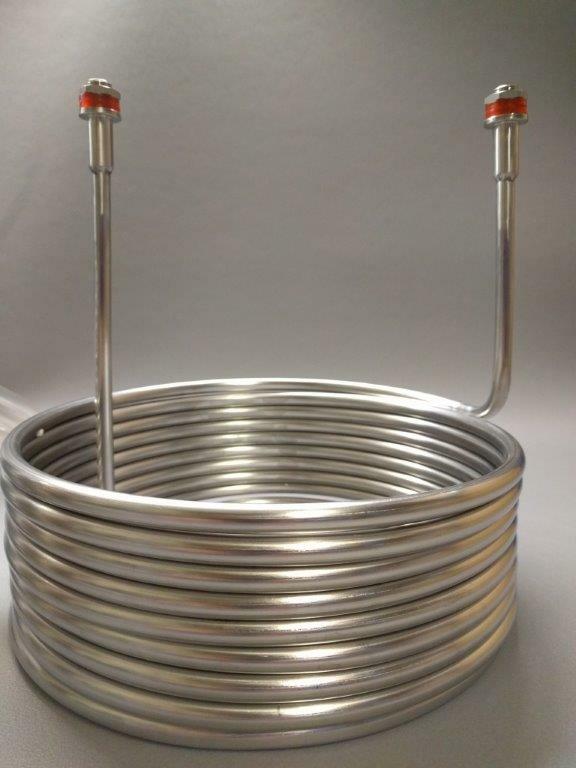 These coils come equipped with 1/4" BSP fittings and gaskets to provide a water/air tight seal. . They can be stretched out, a bit like a slinky, to fit any size vessels upto 400l to provide part of an effective cooling solution.